To date, the best way to protect your printing from moisture has been to laminate it with matt or gloss film. Now there is an alternative that not only eliminates the need for this additional process, but reduces waste material and enhances your printing as well. 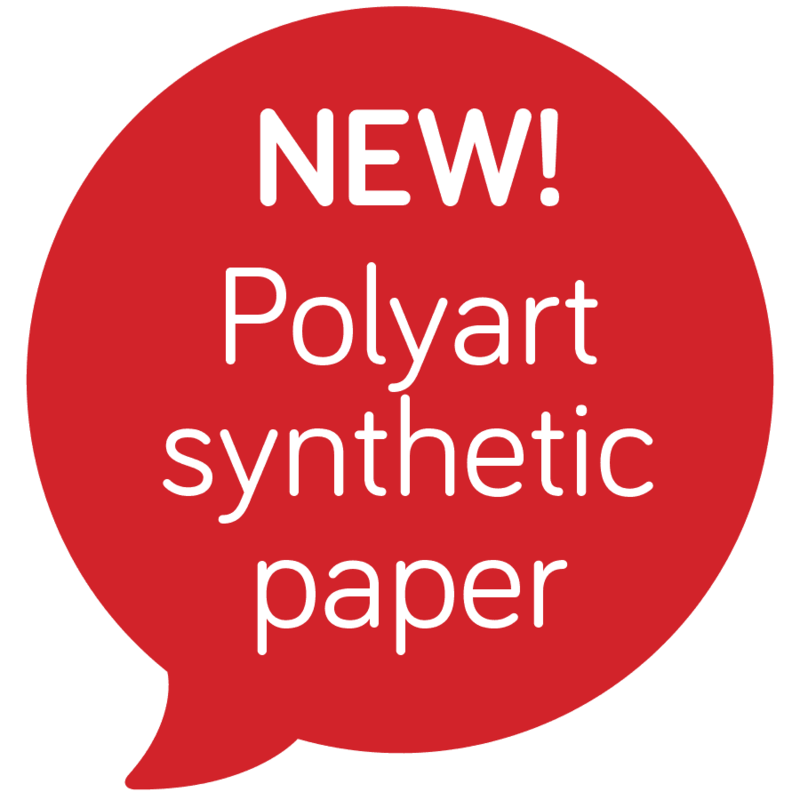 Best of all, Polyart is made of high-density polyethylene (HDPE) and is therefore 100% RECYCLABLE, as opposed to laminated card, which is not. We have found that the hi-tech coating on Polyart gives it a unique, silky feel which receives printed images beautifully. Large areas of flat colour which can be problematic for digital printing, now reproduce perfectly evenly on this material. This premium substrate is not only IDEAL FOR OUTDOOR APPLICATIONS like maps, guides and notices, but it will take your printing to ANOTHER LEVEL OF QUALITY previously unavailable to laser printing. Chat to us about printing samples if you would like to try out our laser-printable synthetic paper.